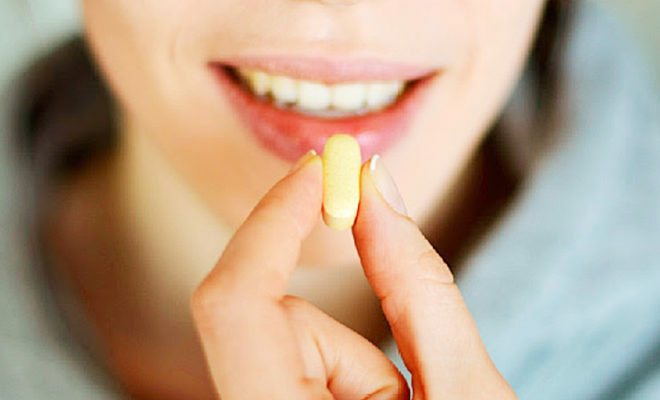 DR.KAMALJIT SINGH HEATH TIPS-DO YOU REALLY NEED A DAILY MULTIVITAMIN? Is it necessary to drink 8 glasses of water a day? And are eggs bad for your heart? 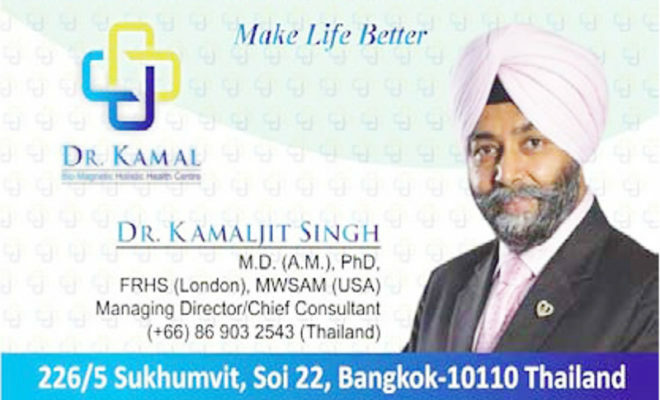 You’ve heard these myths before –now get truth – Dr.Kamaljit Singh. • Drink 8 Glasses of Water a Day:- No need to count cups. 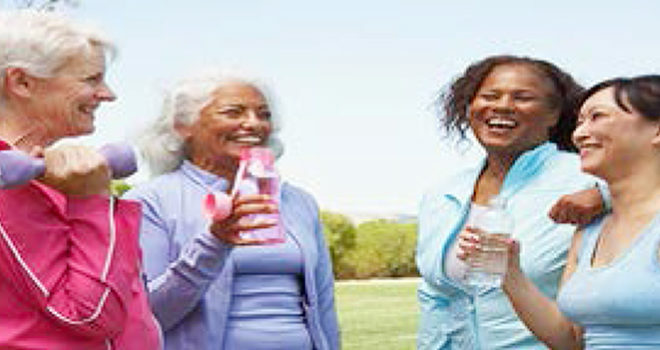 Research shows people who gulp a glass of H2O when they’re thirsty get enough to stay healthy and hydrated. Water-rich foods like soup, fruit, and vegetables and drinks like juice, tea, and coffee all help you get your fill. You might need to drink more water if your urine is dark yellow, you don’t go regularly, you’re very active, or you live in a hot climate. • Eggs Are Bad for Your Heart: -Omelet lovers, rejoice. Eating an egg or two a day doesn’t raise the risk of heart disease in healthy people. Yes, the yolks have cholesterol, but for most of us, the amount found in any one food isn’t as bad for you as the mix of fats from everything you eat. What’s more, eggs have nutrients, like omega-3s, that may lower the risk of heart disease. • Antiperspirant Causes Breast Cancer: -Don’t sweat it! Some scientists think the chemicals found in antiperspirants and deodorants can be absorbed through your underarm. The idea is they end up in breast tissue and make tumors more likely. But the National Cancer Institute says there’s no evidence connecting either product with breast cancer. • Being Cold Gives You a Cold: -No matter what your grandma might’ve told you, spending too much time in the cold air doesn’t make you sick. One study found that healthy men who spent several hours in temperatures just above freezing had an increase in healthy, virus-fighting activity in their immune systems. 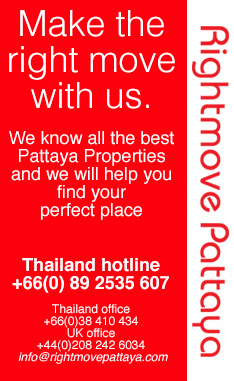 In fact, you’re more likely to get sick indoors, where germs are easily passed. • You Need a Daily Multivitamin: -You may have heard that a multivitamin can make up for nutrients that aren’t in your diet. Researchers don’t all agree on that point. But if your doctor tells you to take vitamin, do it. And if you’re pregnant, you need to take folic acid to lower the risk of birth defects. Still, the best way to get your nutrients is to eat a diet filled with fruits, vegetables, whole grains, nuts, and healthy oils. • Eat Breakfast to Lose Weight: -Eating breakfast does help some people lose weight. It can stave off hunger, and it might prevent random eating later in the day. If you’re not a breakfast fan, you can still slim down. A Cornell University study found that the non-breakfast crowd didn’t overeat at lunch and dinner, and they ate about 400 fewer calories a day. The bottom line: Skipping breakfast may help some healthy people shed pounds. • Green Mucus Means Infection: -The contents of your tissue can’t take the place of a lab test. Studies show that green or yellow mucus is slightly more common in certain bacterial infections. But it’s not a sure sign that you have one or that you need antibiotics. A sinus infection can cause clear mucus, and a common cold can turn it green. • Sugar Makes Kids Hyper: -Sugar isn’t good for kids, but research shows the sweet stuff won’t cause them to act out, hurt their schoolwork, or make them unable to focus. Since many parents believe there’s a link, though, they expect their kids to behave badly after eating sugary food. So, they’re primed to notice it if it happens. • A Toilet Seat Can Make You Sick: -Don’t stress if you can’t cover the seat. Toilet seats are usually pretty clean — it’s bathroom doors, door handles, and floors that tend to be covered with bugs like E. coli, nor virus (a.k.a. “stomach flu”), and the flu. Cover your hand with a paper towel before you touch doors or handles, and use hand sanitizer or wash afterward. • Cracking Joints Causes Arthritis:-The sound might annoy people around you, but that’s about all the harm it does. You may think bones or joints rub together to cause the noise, but that’s not so. It results from a gas ubble that forms between the bones and “pops.” If you enjoy doing it, keep on. Studies show it doesn’t cause or play a role in arthritis. If you feel regular or severe pain when you do it, see your doctor. 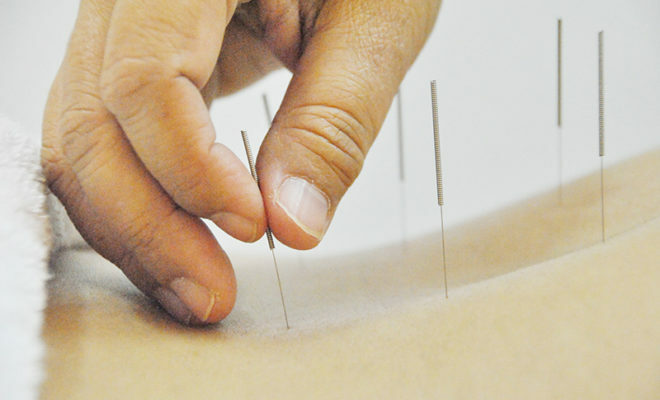 ACUPUNCTURE : REAL OR MYTH?